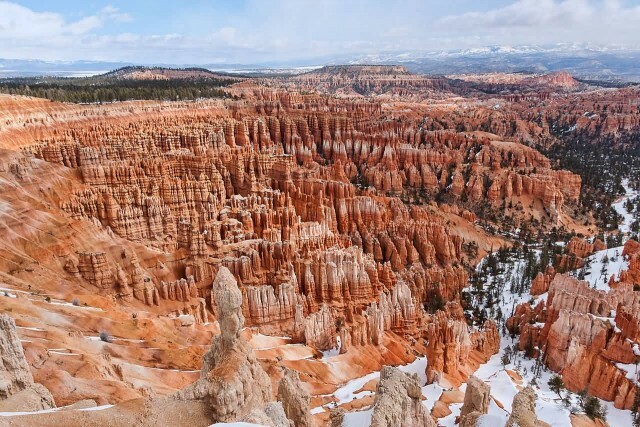 Bryce Canyon National Park is a National Park and it is located in southwestern Utah in the United States. 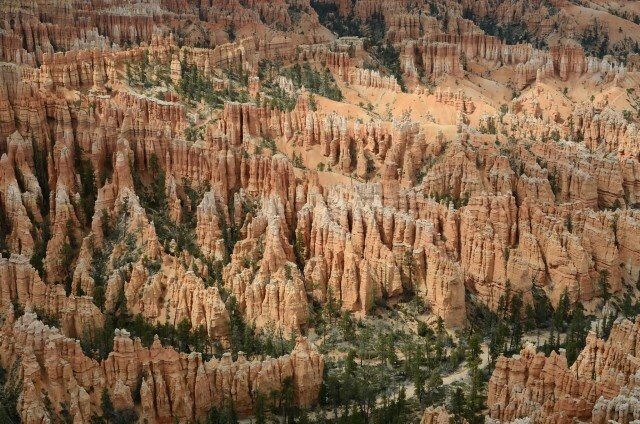 The major feature of the park is Bryce Canyon. But it is despites it’s name, is not a canyon, but a collection of giant natural amphitheaters. 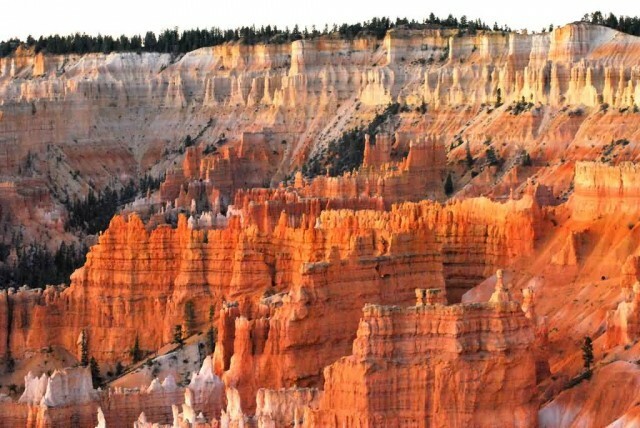 The red, orange and white colors of the rocks provide spectacular views for park visitors. 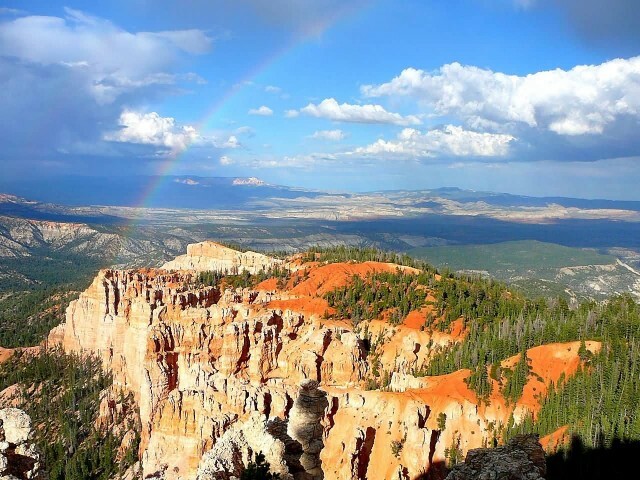 Rainbow Point, the highest part of the park at 9,105 feet is at the end of the 29 km scenic drive. More than 400 native plant species live in the park. About 170 species of birds visit the park each year including swifts and swallows. 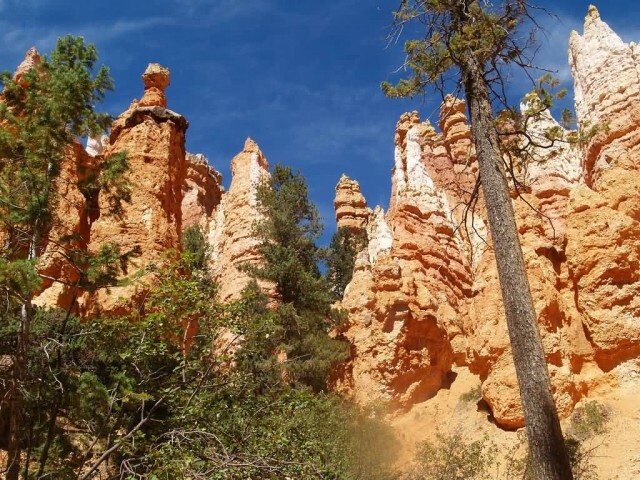 The forests and meadows of Bryce Canyon provide the habitat to support diverse animal life from birds and small mammals. Most park visitors sight see using the scenic drive which provides access to 13 viewpoints over the amphitheaters. The park also has a 7.4 magnitude night sky, making it one of the darkest in North America.